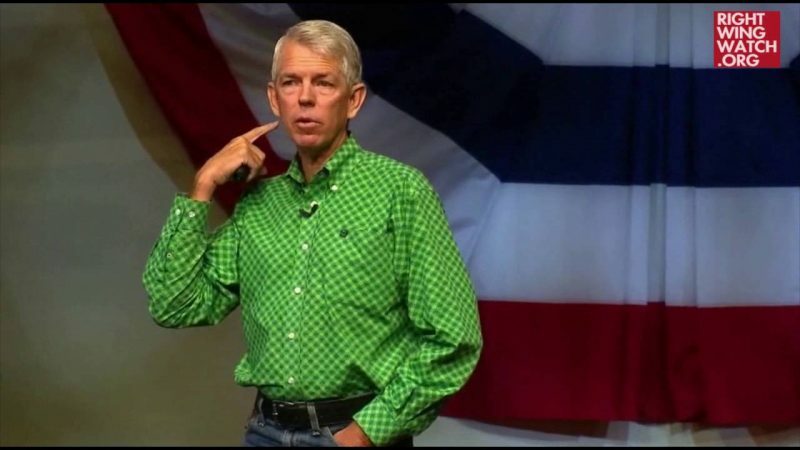 A few weeks ago, we noted that a Christian college in Arkansas had launched the “David Barton School of Political Science” … and that, yes, that is its actual name. 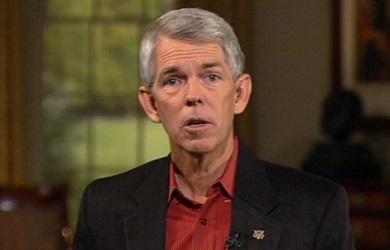 When Barton and Wommack discussed the new program recently, Barton explicitly linked it to Seven Mountains Dominionism, which he has preached before. 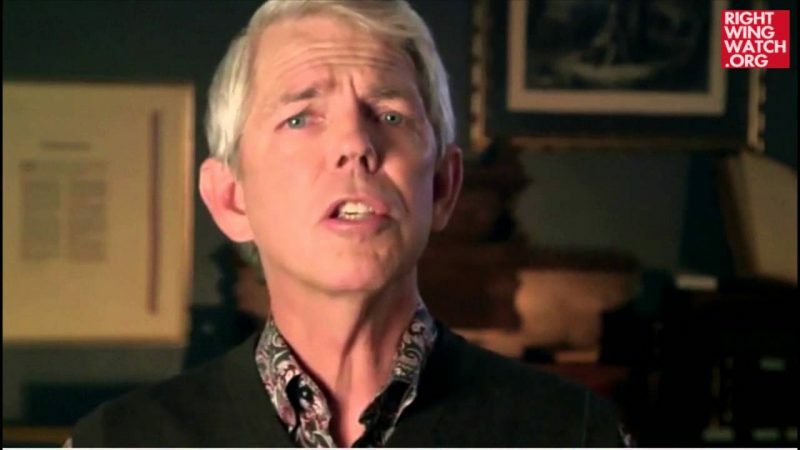 Seven Mountains theology teaches that Christians are to take control of the seven primary institutions, or “mountains,” that shape and control our culture — (1) Business; (2) Government; (3) Media; (4) Arts and Entertainment; (5) Education; (6) Family; and (7) Religion — and use them to implement biblical standards and spread the Gospel.